We are always looking to Buy Classic Bikes similar to those listed below For Sale and in our Archive. We have Cash waiting for the right machine and are also happy to assist you with the disposal of your Classic Motorcycle on a Sale or Return basis if preferred. They do not need to be Mint or Show condition but must be genuine honest Motorcycles. If you have a machine that you are considering selling, please give us a try for a discreet, no hassle transaction. Viewings Strictly by Appointment only please. Classic Motorcycles / Bikes For Sale. 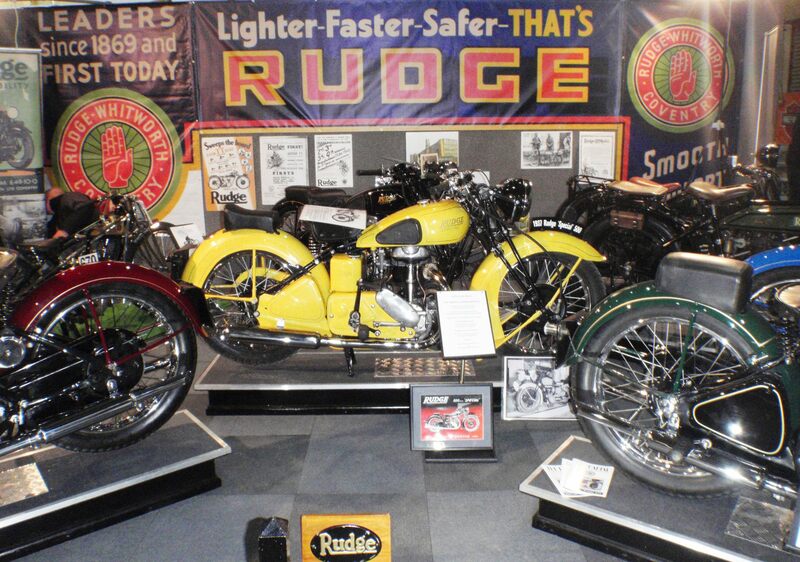 We have predominantly Classic British Motorcycles For Sale but all types and make of Classic Bikes are catered for. Part exchanges are welcome. 1971; Metallic Maroon & Cream; Matching Numbers; restored to a high standard and covered approximately 1,000 miles since; single carb conversion but twin carb kit is with it and could easily be refitted; starts easily, runs and rides very well indeed, lovely example throughout £6,995. Classic British Motorcycles for Sale, Royal Enfield, BSA Motorcycles for sale. Classic Norton Motorcycles for sale. Velocette for sale. Panther Motorcycles for sale. Classic Triumph Motorcycles for sale. Classic Honda Motorcycles For Sale, Classic BMW Motorcycles, Harley Davidson, Indian Motorcycles for Sale. Sunbeam Motorcycles, Classic Bikes For Sale, Classic Motorcycles For Sale, Vincent Motorcycles For Sale, Brough Superior for Sale, Ariel, AJS, Matchless, Classic Ducati For Sale, Benelli, Aermacchi, Moto Guzzi, MV Agusta For Sale. wesellclassicbikes.com Classic Motorcycles bought, Classic Bikes Wanted, Classic Motorcycle Buyer. Classic British Motorbikes for Sale; Classic, Vintage & Antique Motorcycles For Sale; BSA Gold Star Wanted. Velocette Thruxton wanted. ABC, AJS, AJW, AKD, Ambassador, AMC, Anzani, Ariel, Austin, Barr and Stroud, BAT, Beardmore, Benelli, Berkeley, Bianchi, BMW, Bond, Bridgestone, Brockhouse, Brough Superior, BSA, Bultaco, Calthorpe, Capri, Capriolo, Chater Lea, Clarke Scamp Moped, Clyno, Condor,Corgi, Cotton, Coventry ACME,Coventry Eagle, Coventry Victor, Cushman, Cyclemaster, CZ, Dayton, DKW , DMW, DOT, Douglas, Ducati, Dunelt, Dunkley, Dunstall, EMC, Enfield India, Excelsior, Fantic, FN, Ford, Francis Barnett, Gadabout, Greeves, Grindlay peerless, Harley Davidson, Heinkel, Henderson, Honda, Hondaka, Horex, HRD, Husqvarna, IFA, Indian, Itom, Ivy, James, JAP, Jawa, Jes, Kawasaki, Kerry, Lambretta, Laverda, Lea Francis, Levis, Lohmann, Manet, Manx, Matchless, Mc Candless, Mc Evoy, Metisse, Mercedes,Mercury Hermes, Messerschmitt, Mobylette, Montesa, Montgomery, Morgan, Morini, Morris, Motamite, Motobecane, Motobi, Moto Guzzi, MV Agusta, MZ, Neracar, New Gerrard, New Hudson, New Imperial, Nimbus, Norman Norman Cyclemate, Norton, NSU, NSU Prima, NUT, OEC , OK Supreme, Ossa, Panther, Peugeot, Phillips, Piatti, Piaggio, Power Pak, Premier, Puch, Python, Quadrant, Radco, Reliant, Rex, Rickmann, Rotax, Rover, Royal Enfield, Royal Ruby, Rudge Whitworth, Sarolea, Scott, Seeley, Silk, Skootamota,Steib, Stella, Sun, Sunbeam, Suzuki, Terrot, Triton, Triumph, Trojan, Tula, TWN, Universal, Vauxhall, Velocette , Vespa, Victoria, Vindec, Volvo, VW, Vincent HRD, Wall Autocycle, Wolf, Woller, Yamaha, Zenith, Zundapp.